Channel 11 was there to film it. 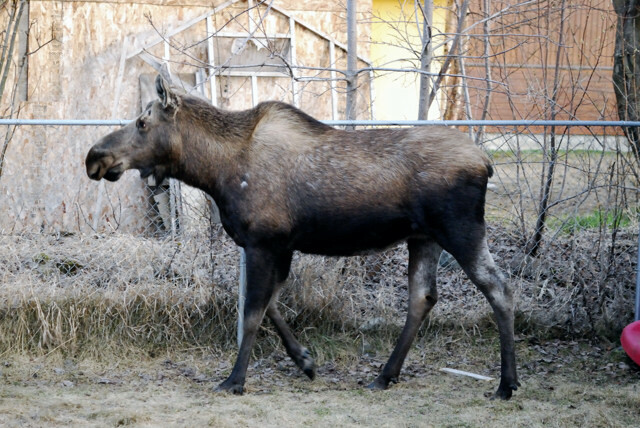 And our pet moose welcomes you home too! !